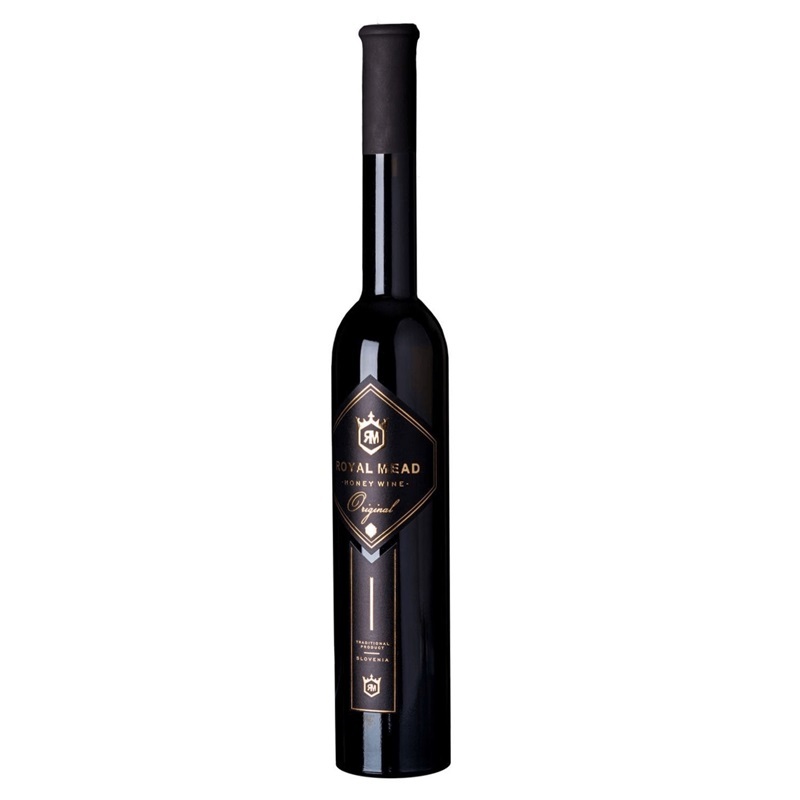 Chestnut honey is one of the healthiest honeys thanks to its high mineral content, strong antioxidant properties, and powerful anti-bacterial properties. 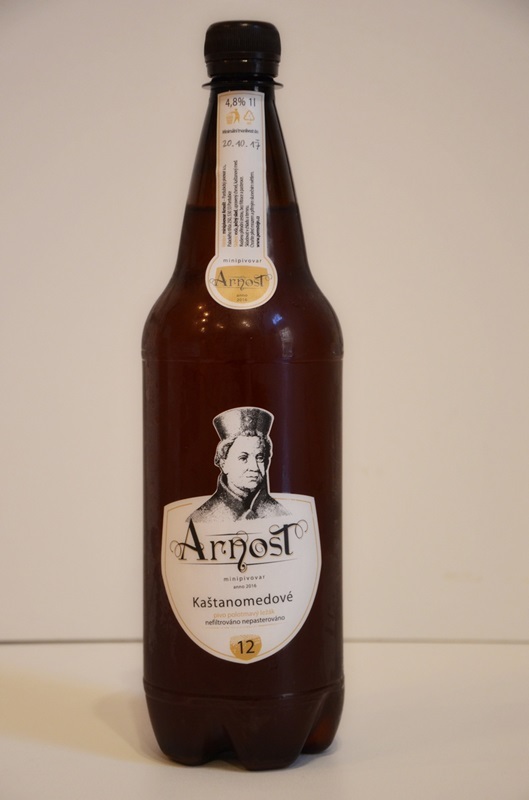 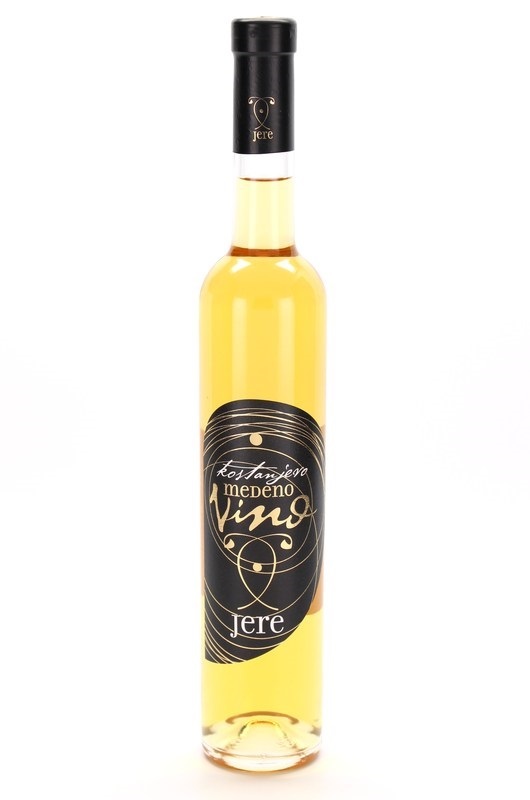 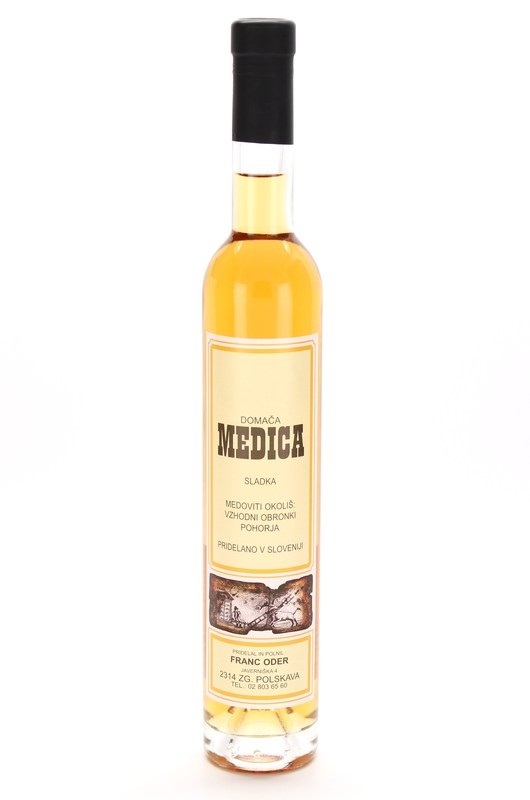 Dry Slovenian mead fermented from chestnut honey made by cold process. 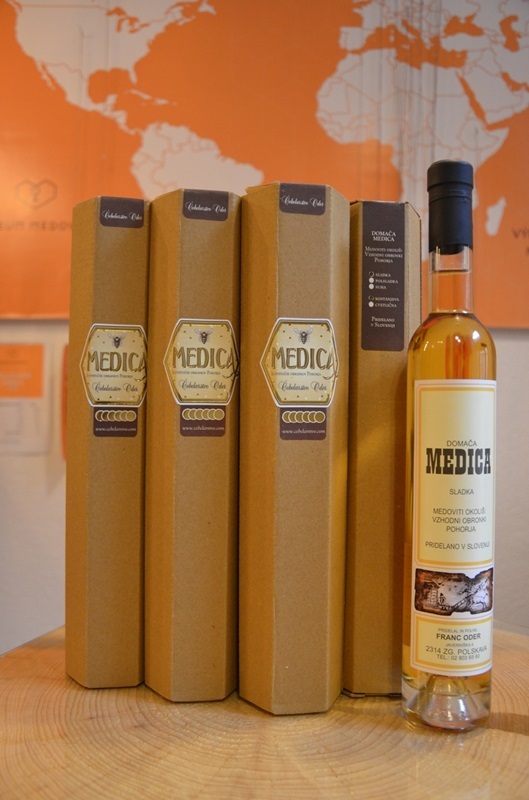 Sweet Slovenian mead fermented from chestnut honey by cold process. 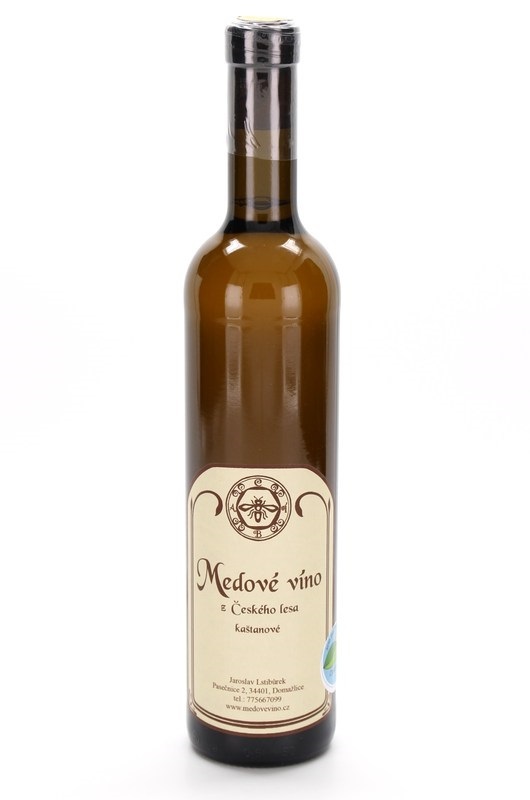 Sweet slovenian mead fermented from chestnut honey.